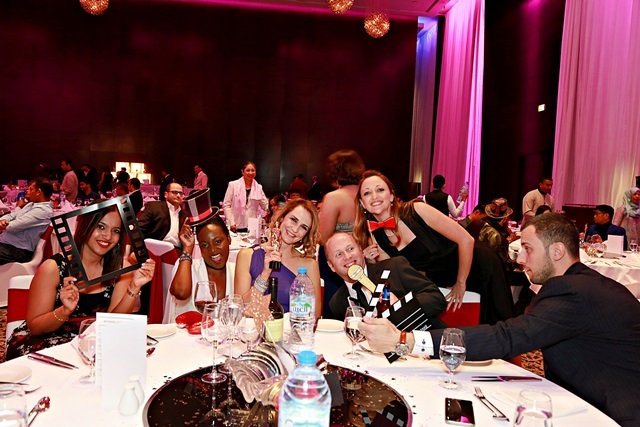 Dubai, UAE, 18 January 2018: Night as Movie Stars at Le Méridien Dubai Hotel & Conference Centre. Almost 200 employees from Emirates Group Security (EGS) attended a staff appreciation event at Le Méridien Great Ballroom. Themed 'Hollywood Glamour', colleagues were encouraged to dress up for the red carpet or as their favourite movie character. 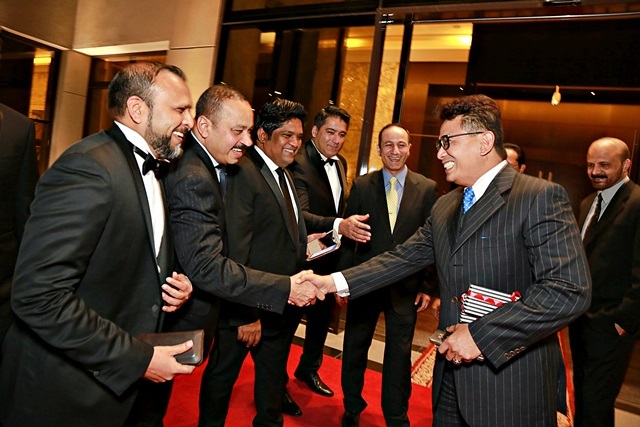 The night was filled with glitz and glitters as teams from Group Security doffing their uniforms and dressed themselves as movie stars and idols. 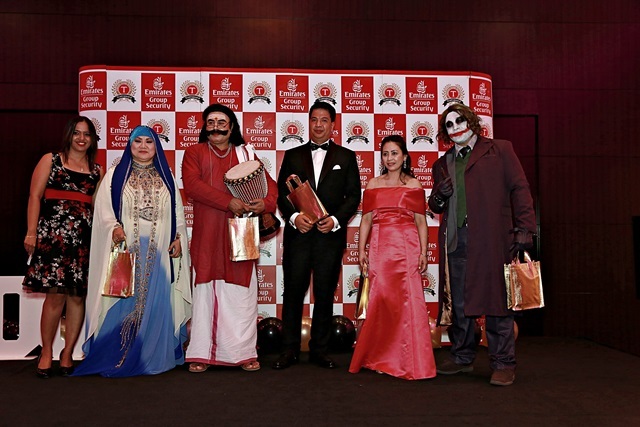 Superman, the Joker, The Great Gatsby and The Shade were among those that graced the red carpet event and prizes were awarded to the most glamourous and the best costumes. An evening full of music and dancing was hosted by Zack Zainal – DVP EGS, and included a raffle draw with over a 100 winners. In addition 50 Najm awards were presented recognizing and appreciating the staff who had made significant contributions to the business in 2017. The evening was an opportunity to thank staff for their hard work and engage socially before a busy year ahead.